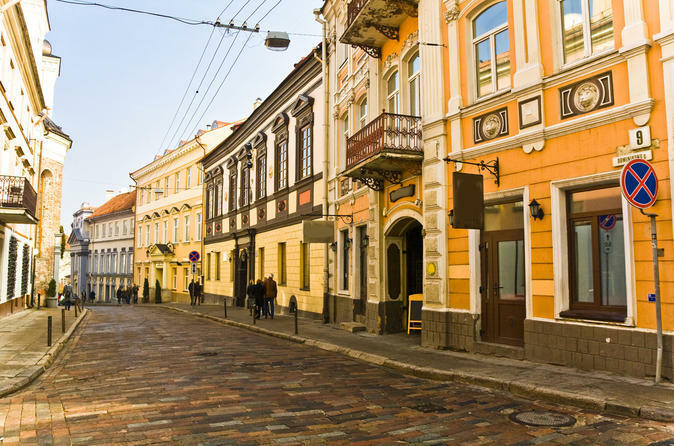 During the tour you will see St. Peter and St. Paul’s Church, Hill of Three Crosses, the Cathedral Square. 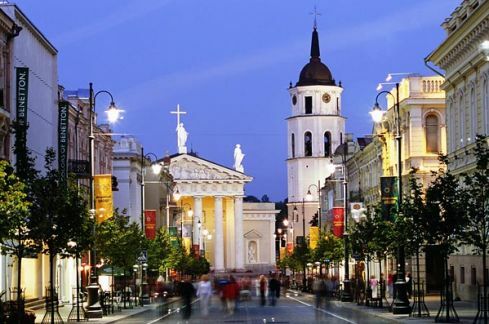 In the Old Town we will visit: the Vilnius University ensemble, the Town Hall Square, St. Anne’s Church, the Orthodox Church of the Holy Spirit and the Gate of the Dawn. 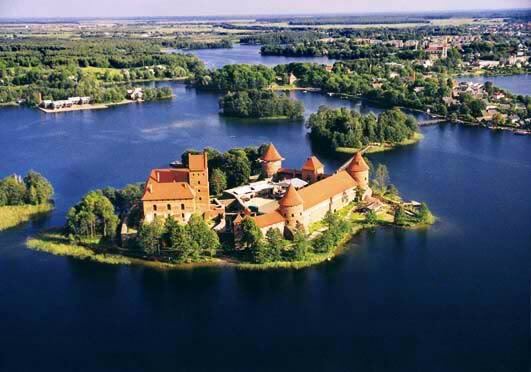 Trakai – The old capital of the Grand Duchy of Lithuania. 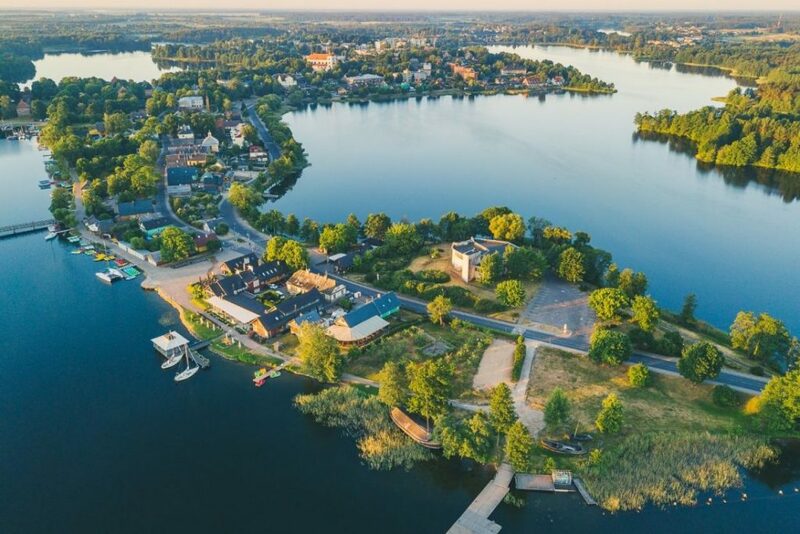 The town is situated among the lakes. 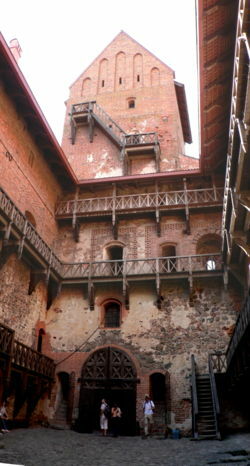 The Gothic towers of the castle, which is surrounded by a fortress wall and used to be the main residence of Vytautas the Great, rise above the waters of Galvė Lake. Nowadays this is the only insular castle in Central Europe with an operating historical museum and an exposition of works of applied arts.